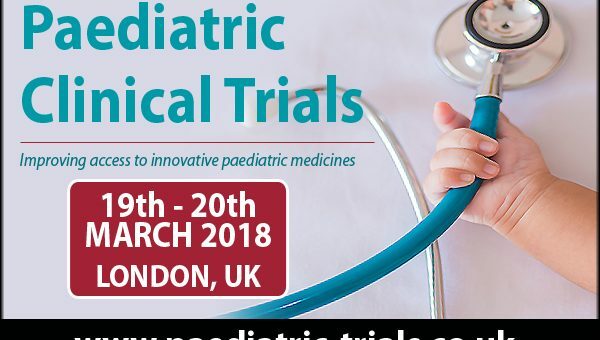 Paediatric Clinical Trials 2018 recognises the continuing need for education amongst Clinical Research Professionals responsible for the activities at the research site or institution. Next year’s event will focus on assisting Research Professionals in improving their skills and their understanding of the responsibilities of conducting clinical research in the paediatric population. Through a series of presentations, practical applications and a supporting workshop facilitated by clinical research professionals, information will be presented and discussed regarding the new methodological tools for paediatric extrapolation guidance. For those interested in registering, there is currently a £400 early bird discount available for all registrations made before 30th November 2017.